The Old Bedford and Middle Level catchment is defined as a ‘Management Catchment’ and is one of 100 that can be found in England and Wales. A hydrological catchment is usually defined as an area of land in which the surface water flows into one point, usually the sea. A management catchment is not necessarily the same as a hydrological catchment, a management catchment may contain several hydrological catchments particularly near the coast but a hydrological catchment may also be split into several management catchments. The Great Ouse catchment, along with the rivers in north west Norfolk, are managed by the Environment Agency by the Cambridgeshire and Bedfordshire Area, a map of the area can be seen below. This area is part of the wider Anglian River Basin District which covers 27,890 square km. Under the Catchment Based Approach (CaBA) there is a catchment partnership in place for these four management catchments. As you can see from the map above, the management catchments can cover quite a large area with a lot of different things happening in those areas. For this reason, the Environment Agency have split some management catchments into smaller ‘operational catchments’. 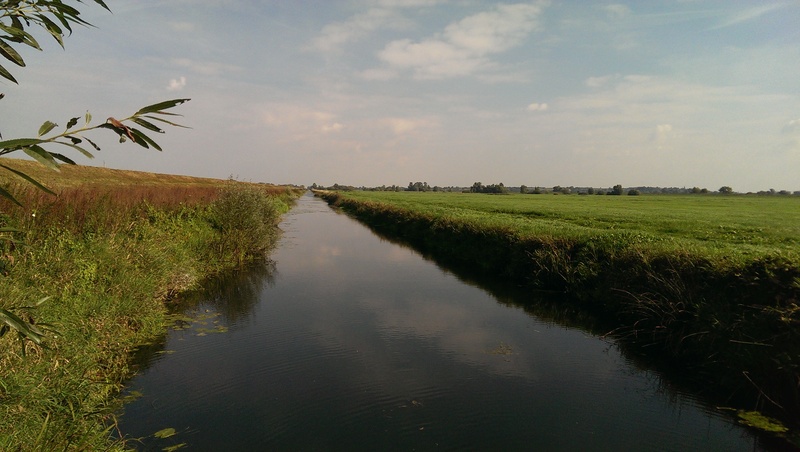 These operational catchments help communities and organisations to work at a more local level, really making sure that local people have a say in their local water environment. 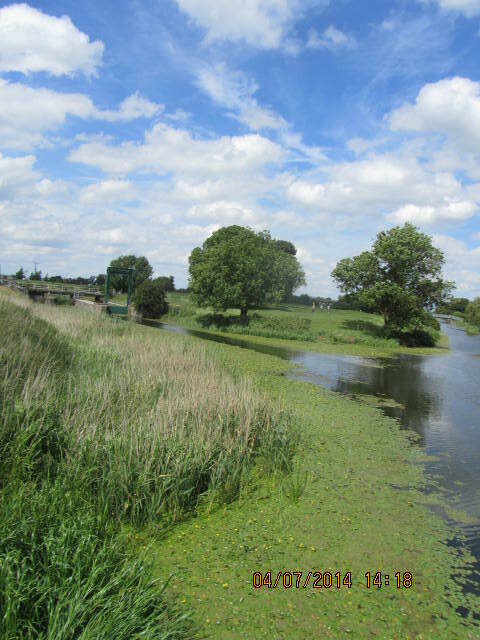 The Upper Ouse and Bedford Ouse catchment has several organisations operating at an operational catchment scale. These organisations include Marston Vale Trust, Milton Keynes Parks Trust, Greensand Trust, Ouse Valley AONB and Bedfordshire Rural Communities Charity. 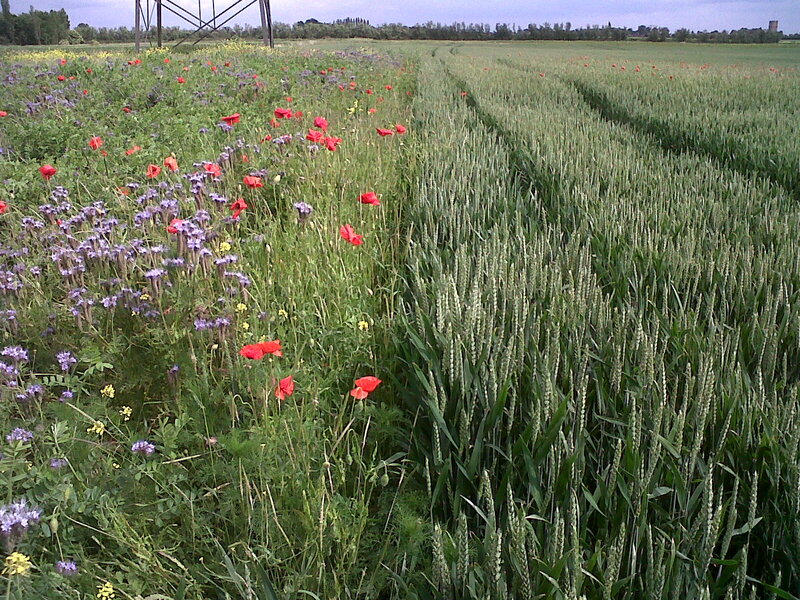 Bedfordshire Rural Communities Charity are acting as the secretariat for the management catchment. 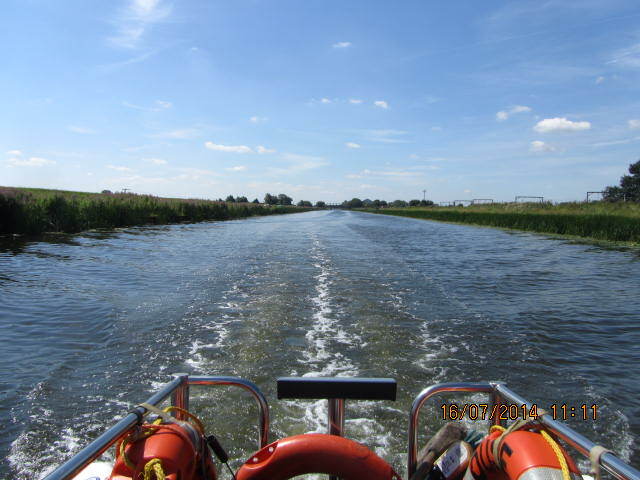 The catchment partnership for the Cam and Ely Ouse is hosted by Anglian Water and The Rivers Trust. The CamEO partnership covers the whole management catchment with help from local organisations and groups at a local level to understand the issues. More information on the CamEO partnership can be found at http://www.cameopartnership.org/. Finally the North West Norfolk management catchment is hosted by Norfolk Rivers Trust. 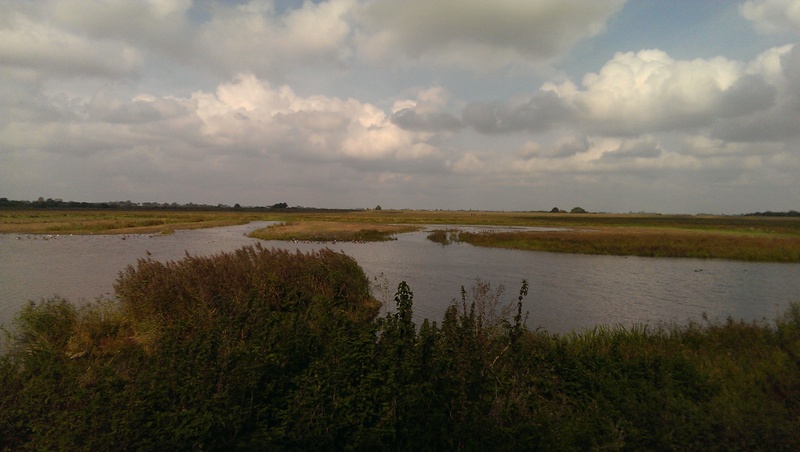 They also cover the North Norfolk management catchment which is outside of this Environment Agency area – showing the need to build strong partnerships. For more information on Norfolk Rivers Trust, please visit norfolkriverstrust.org/. 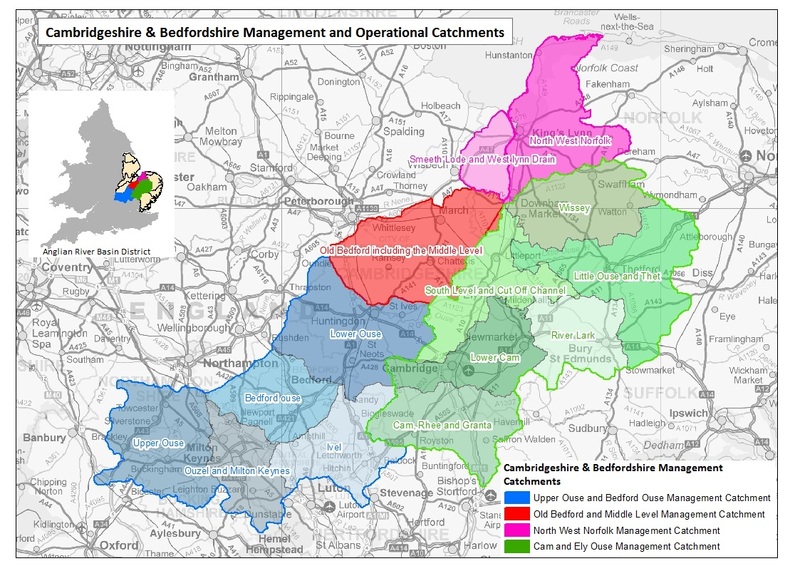 For more information on your local catchment partnership, please visit http://www.catchmentbasedapproach.org/.